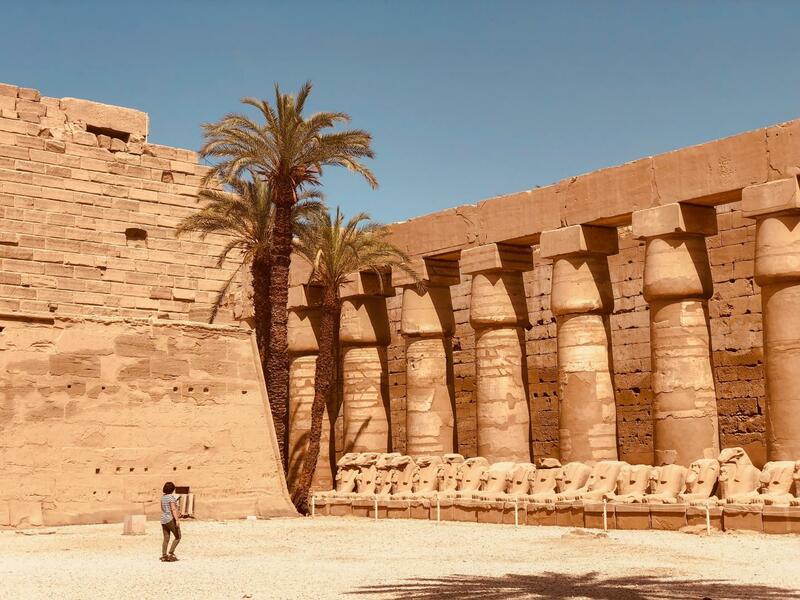 EGYPT HOLIDAYS.TODAY is an idea created by former Egyptian tour guides who spent almost 12 years working as a tour guide in all over Egypt in order to provide customized affordable and luxury Egypt holidays ,more over an decimate booking now and pay later for your convince , our team all over Egypt is always waiting for you and our trips. completely based on your interests and schedule—they are one-of-a-kind experiences that are as unique as you are. Our expertise, knowledge, and personal relationships allow us to design journeys that are rugged and adventurous, urban and ultra-sophisticated or the perfect blend of both. Whichever you prefer, you can be certain that your trip will be filled with exclusive opportunities that only we offer. Whether you know exactly where you want to go or need some inspiration, We are here to guide you and to create a journey that will surpass your expectations. We have over two decades of experience in the luxury travel industry, and we are constantly doing our very best in order to provide you with cutting-edge destination knowledge and personalized, well-planned itineraries that come complete with expert guides with on-the-ground spontaneity, and the perfect place to relax at the end of the day.